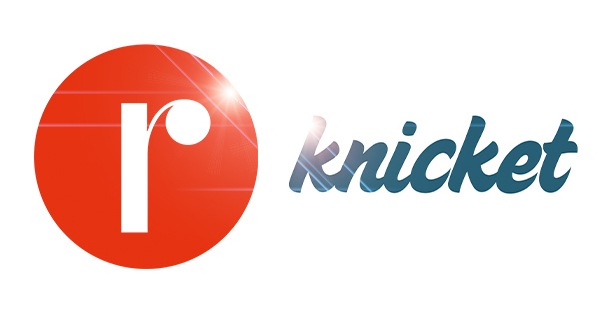 Knicket and readfy, another start-up that was financed on Companisto, plan to cooperate in the marketing of readfy in the app stores. 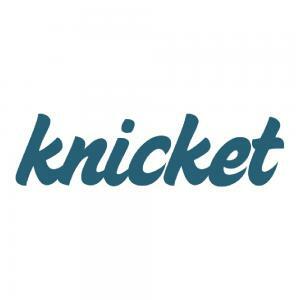 "Knicket will advise us on the positioning of our app in the app stores. Knicket is one of the experts in app marketing in Germany. Moreover, our two companies are at similar stages of development. This is simply an ideal situation," says Frank Großklaus, co-founder of readfy. Knicket founder Uwe Flade adds: "We are big fans of readfy and want to help them succeed as much as we can. readfy has an excellent product, and as experienced app developers, we know the mechanisms of app marketing and have a network that we may use for this partnership." For us at Knicket, this cooperation agreement is a chance to demonstrate our competence in app marketing, which could lead to another monetization model. "Because of the confusing nature of the app market, it is essential to plan push campaigns very precisely and to optimize the presentation of the app if companies want their app not only to be found on Google, but also to receive good rankings there. In the future, we can use this knowledge for the benefit of our customers." In addition to advising readfy in the area of app store optimization (ASO), we have agreed to exchange ad spaces with them. 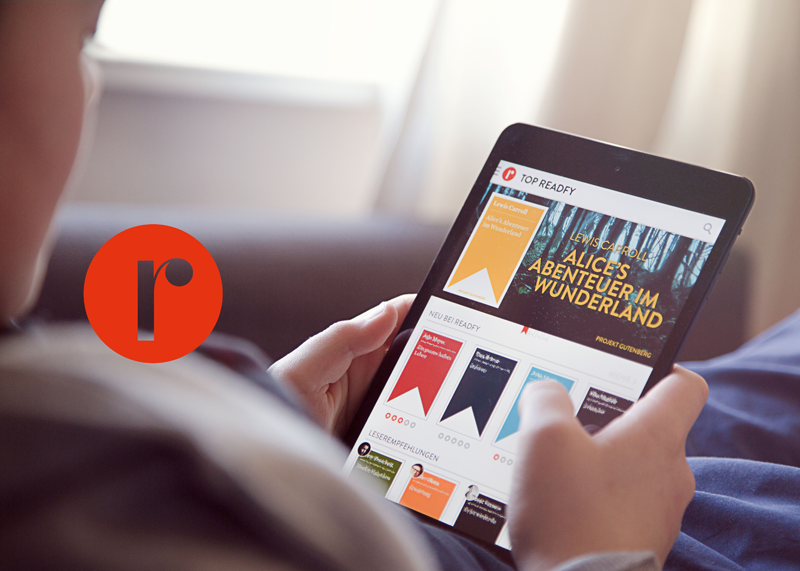 readfy shows ads within its e-books and can thus offer them for free; Knicket generates revenues through ads in the app search as well.